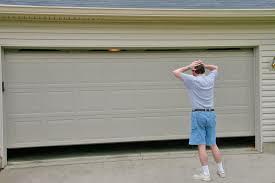 Is there such a thing as the perfect garage door opener? The truth is that all models have their pros and cons. 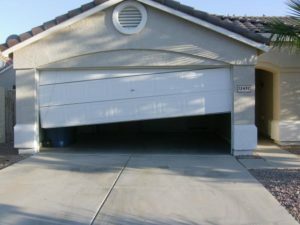 And this associates with the garage door and your expectations. So, it’s a matter of personal preference too. One thing is for sure. 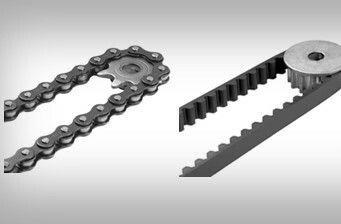 Among all opener types found on the market, chain and belt drive options are the most popular. And that says a lot about their advantages. So the question lies on which one is best for you. 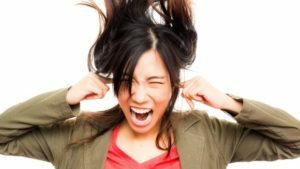 For that, it will be helpful to give you an overview of their pros and cons.